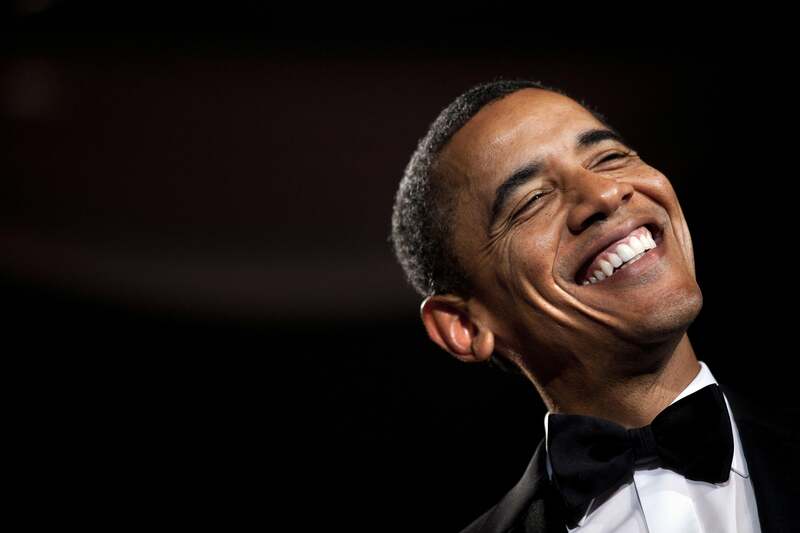 Obama’s Gallup job approval rating at 50 percent. President Obama smiling in 2009. President Obama has been riding a popularity hot streak of late. Buoyed by a brightening economic outlook, and perhaps by his newfound policy assertiveness, Obama’s poll numbers have steadily climbed from their pre-midterm lows last fall. On Monday, Gallup announced, the resurgent Obama, with a small boost from the State of the Union, reached the 50 percent job approval threshold in Gallup daily tracking for the first time since June 2013. The Gallup numbers coincide with a Washington Post-ABC News poll on the eve of the State of the Union that showed Obama’s job approval rating at the 50 percent mark. As recently as October, Gallup found only 39 percent of the American people approved of the job Obama was doing. But times have changed.